In Nigeria, a faction of Boko Haram – the Islamic State West Africa Province (ISWAP) – has killed a second aid worker kidnapped eight months ago. 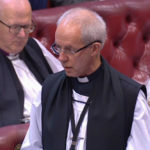 It’s also threatened to keep 15-year-old Leah Sharibu and Alice Loksha Ngaddah, a Christian nurse with UNICEF and mother of two (a boy, five, and a girl, aged two), as slaves for life. Hauwa Leman, 24, was killed as ISWAP’s ultimatum expired yesterday. 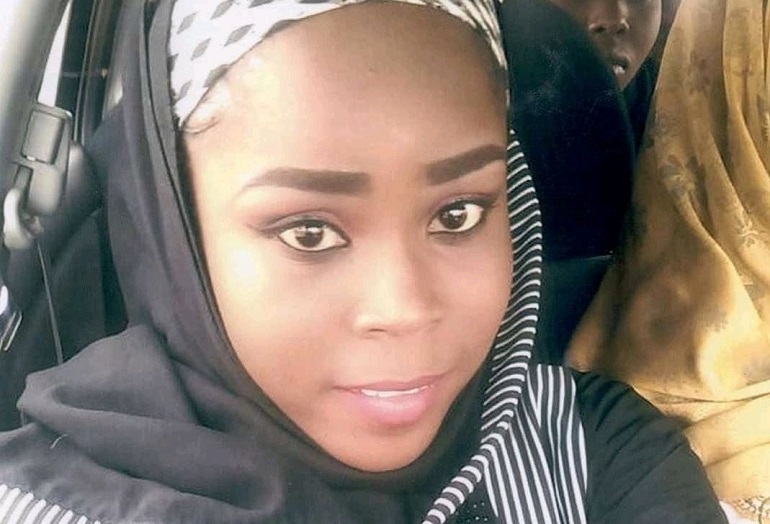 “We have kept our word exactly as we said, by killing another humanitarian worker, Hauwa Leman, who is working with the International Committee of the Red Cross (ICRC),” it said, in a statement reported by Nigerian online magazine The Cable. Hauwa Leman was abducted during a raid on a military facility in Rann, Kala Balge, in March 2018, with two other aid workers, Alice Ngaddah and Saifure Hussaini Ahmed Khorsa. In September, ISWAP killed Saifure Khorsa. “From today,” the group said Sharibu and Ngaddah were “now our slaves”. “Based on our doctrines, it is now lawful for us to do whatever we want to do with them,” The Cable reported the group as saying. On Sunday, 24 hours before ISWAP’s deadline, the ICRC urged the group to free the women. World Watch Monitor has learned that Alice Ngaddah’s mother, Sarah, died of trauma just two months after her daughter’s abduction. 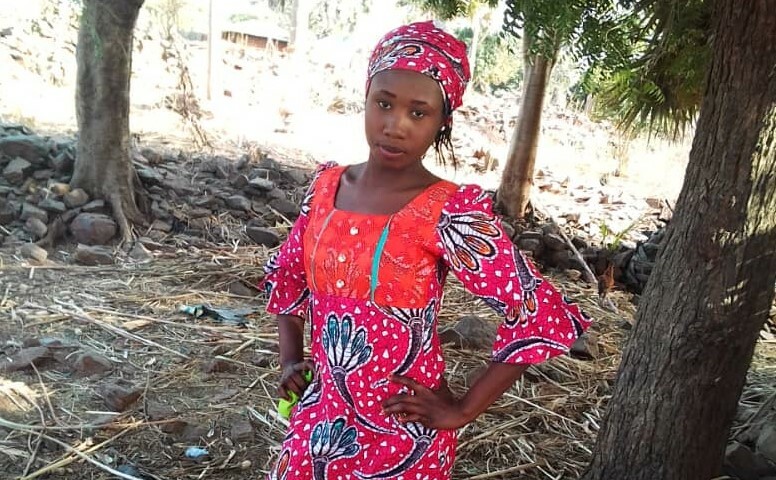 Prior to the 15 October deadline, Christians and Muslims in northern Nigeria begged the group not to kill Leah Sharibu, as it had also threatened. She was among 110 schoolgirls kidnapped by ISWAP in Nigeria’s north-eastern town of Dapchi, in Yobe state, on 19 February 2018. Within a month, all the others had been released, but not Leah – the only Christian – as she refused to renounce her faith. In Abuja (the Federal Capital Territory, FCT) at the weekend, the Chairman of the 19 Northern States and FCT of the Christian Association of Nigeria (CAN), Rev. 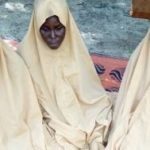 Yakubu Pam, and the Imam of Apo Legislative Quarters Mosque, Sheikh Mohammed Nuru Khalid, said it had been “improper” to release the other students without Leah. “The two major religious and traditional rulers are here to talk about peace. But we are also here to talk about the abduction of innocent teenagers, most especially Leah Sharibu. We’ve heard what the abductors have said and that is why we are here … To appeal to their conscience to release her,” Pam said. 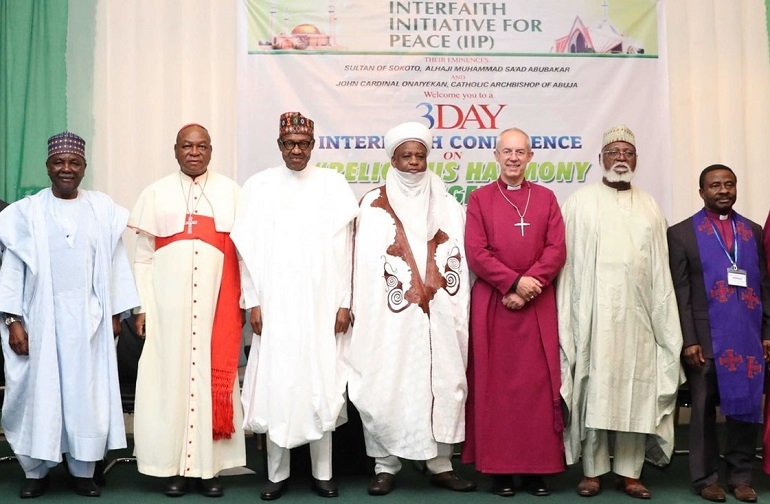 Yesterday, in Abuja, the Archbishop of Canterbury Justin Welby and Secretary-General of the Anglican Communion, Dr. Josiah Idowu-Fearon, took part in a pre-election interfaith peace conference, as the Anglian Communion News Service reported. The archbishop also held separate meetings with President Buhari and newly announced opposition presidential candidate Atiku Abubakar. Two weeks ago (on 29 September), Leah’s mother, Rebecca Sharibu, had called on President Buhari to secure her daughter’s release. In response, President Buhari spoke with Mrs Sharibu, to reiterate his determination to bring Leah back home safely. “The thoughts & prayers of all Nigerians are with the Sharibu family, & the families of all those still in captivity. 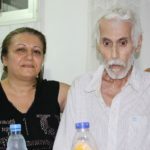 We will do everything we can to bring them back,” he wrote in a tweet. In recent months, ISWAP had issued a number of messages aimed at putting pressure on Nigerian authorities to pay ransoms for the release of Leah and the kidnapped aid workers, without success.